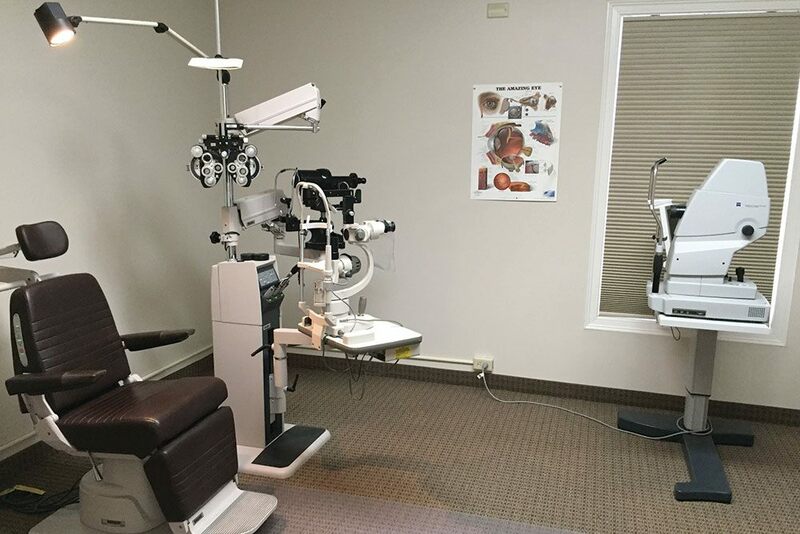 Keller Vision Center | Ohio Optometric Consultants, Inc.
Dr. William Keller is a 1991 graduate of The Ohio State University College of Optometry. 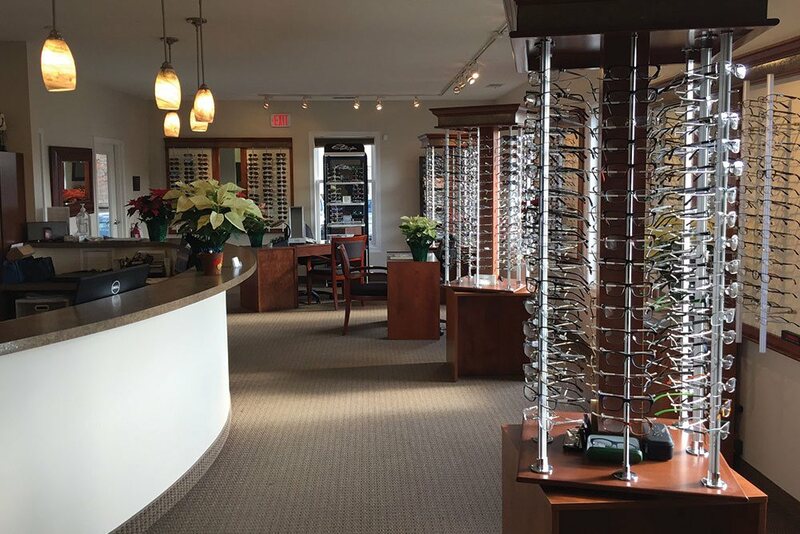 Prior to starting Ohio Optometric Consultants, he served as a doctor at the Cleveland Clinic Department of Ophthalmology. In 1997 he partnered with Dr. Michael Good and began working in private family practice in the Cleveland area. 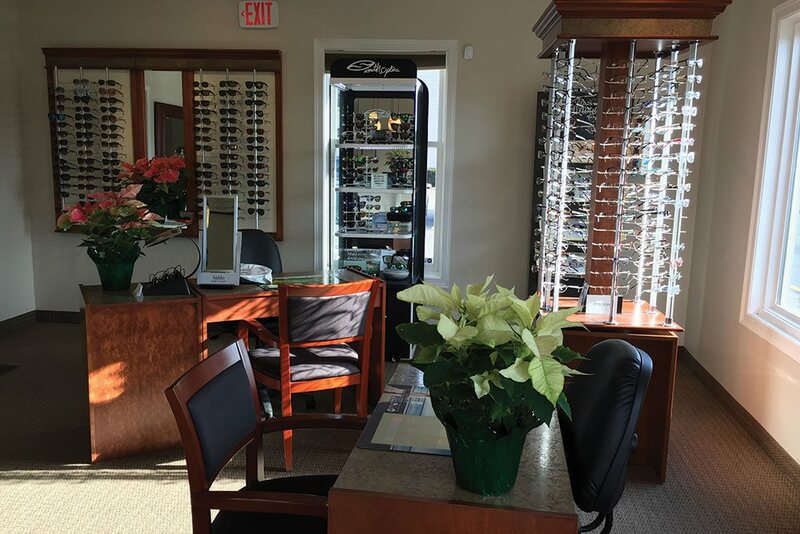 In January of 2000, he purchased the Hudson practice from his father Dr. Phillip Keller who founded it in 1967. Dr. Keller currently resides in Hudson with his wife Amy and 4 Children. He enjoys spending time Up North fly fishing, paddle boarding and relaxing with friends and family.